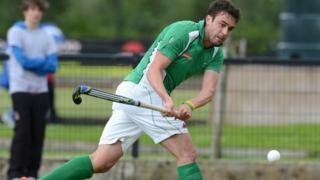 Ireland midfielder Chris Cargo is confident going into the EuroHockey Championships, which start on Friday in London. The Irish take on France in their Pool B opener on Saturday morning at Queen Elizabeth Olympic Park. Cargo looks ahead to the encounter with France and the other pool games against Germany and Belgium.